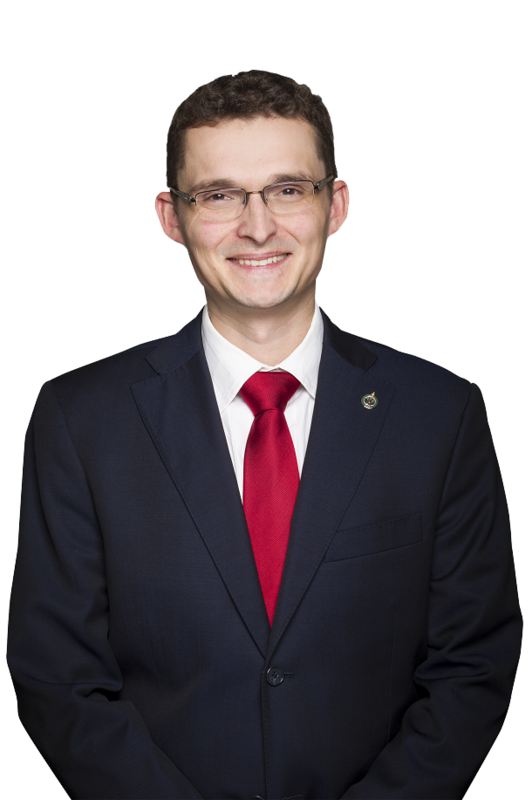 I am always looking for new ways to stay connected with constituents in Calgary Shepard, hear your concerns, and answer your questions. That is why I have a started doing regular live online town halls where constituents can ask me anything and I’ll do my best to answer. I know how busy families can get and it’s not always easy to make it out to my community events. 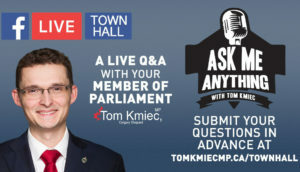 You can watch my live town halls and submit your questions to be answered on this webpage. This episode: SNC-Lavalin corruption scandal, Bill C-71 and firearms owners, Conservative policies for 2019, and the carbon tax. This episode: Liberal’s 2019 cover-up budget, the SNC-Lavalin corruption scandal, and the Liberals failings on pipelines! Feel free to leave your question, comment or concern in this form, and rest assured that I will try my best to answer it during the next live Q&A. I will also be sure to email you a clip of my response to your question.